Finally, the Steele Ridge book readers have been waiting for - Enduring LOVE. Out now - only .99c for a limited time! Happy Book Birthday to Kelsey Browning! Stripping BARE hits the shelves today at all the major retailers. 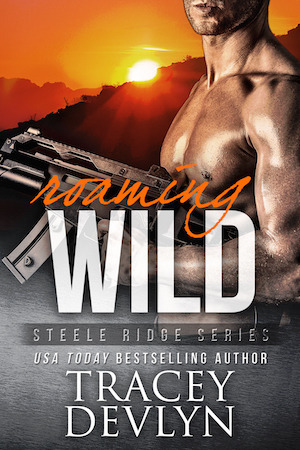 Roaming WILD, the newest book in the Steele Ridge series, is available at all the major e-retailers. 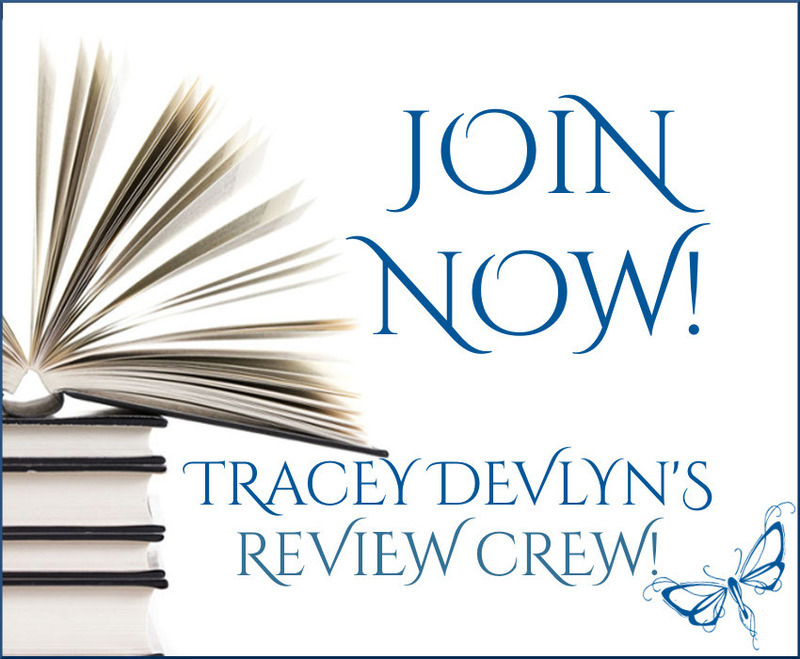 Would you like to read my books before they hit the bookstores? Evie Steele's story is almost here! Going HARD is On Sale! Book 2, Going HARD, is on sale for only #99cents. Just in time for Mother's Day! 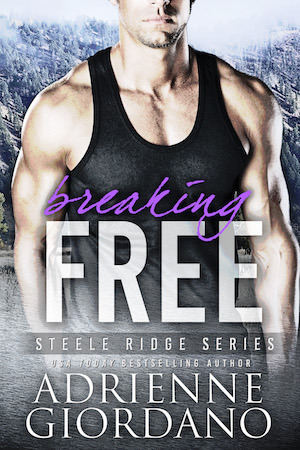 Happy Release Day to Breaking FREE! Black sheep Micki Steele makes her debut alongside Green Beret Gage Barber in this latest Steele Ridge story. Got a hunky mountain man? I do. Britt Steele has arrived!! 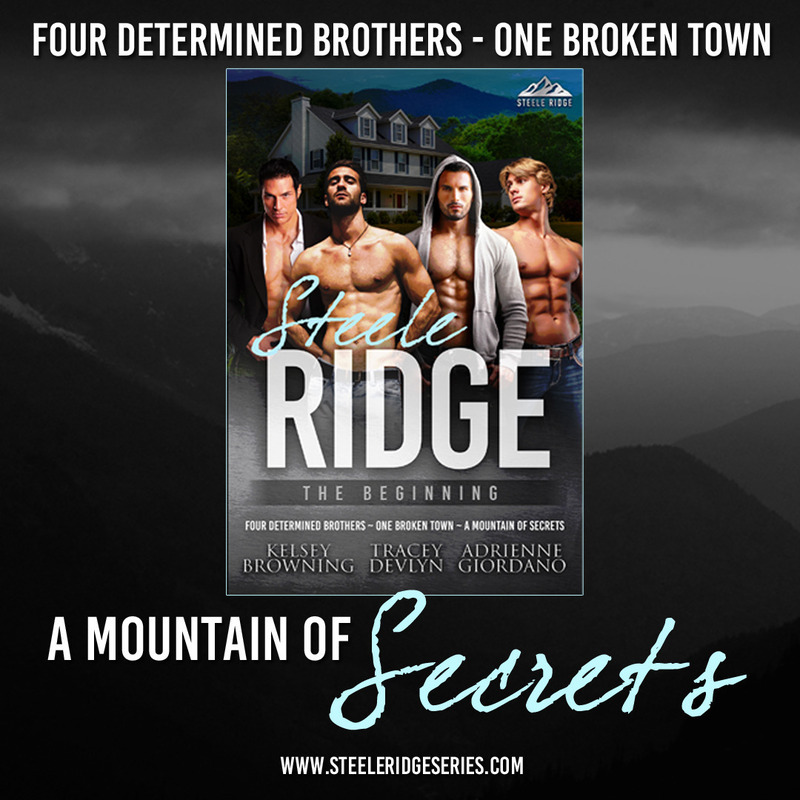 the brothers of Steele Ridge! #FREE Prequel to the Highly Anticipated Steele Ridge Series! I'm so happy to announce the #FREE short story prequel, The Beginning, is ready for download! 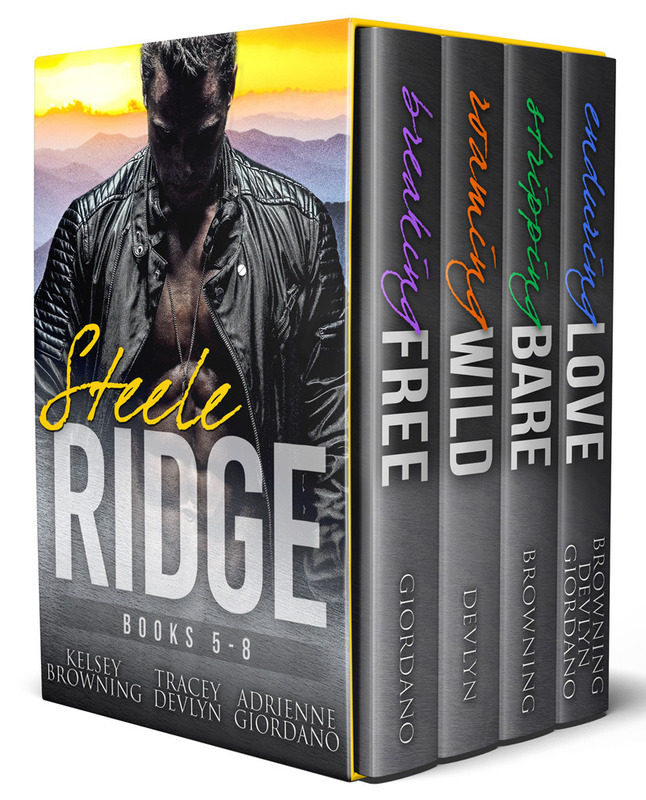 Pre-order the entire Steele Ridge series now! 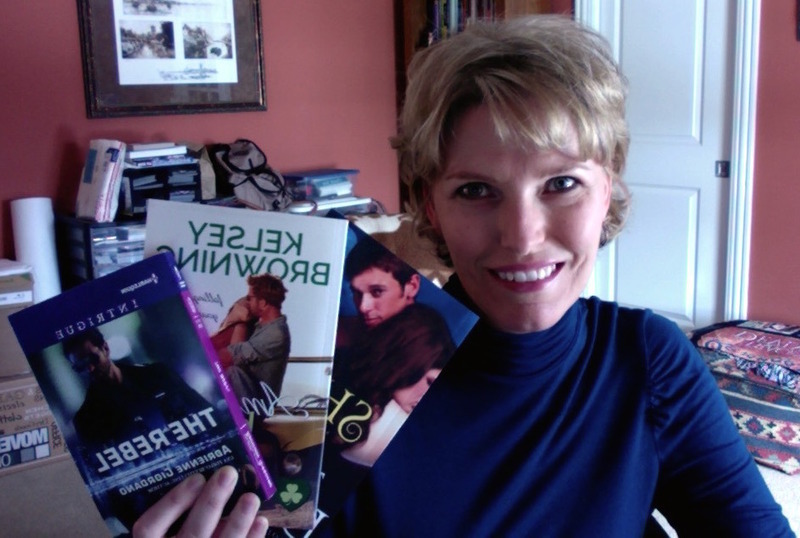 3 books are up for grabs!